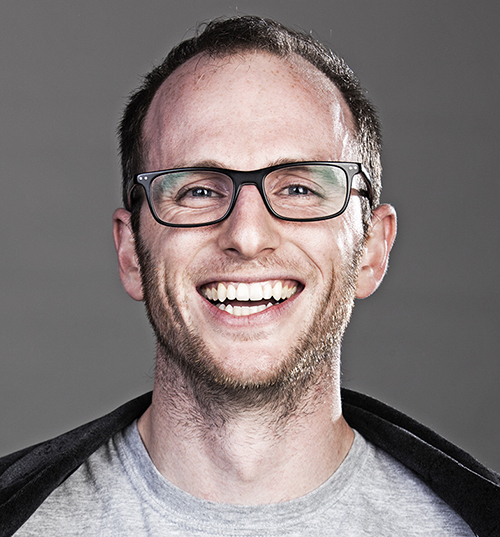 We're still talking around bout Joe Gebbia's soapbox last month around ZURB HQ. Airbnb's Co-Founder and Chief Product Designer was a great storyteller, sharing the story of how Airbnb came into existance. While he shared with us the challenges the boarding service faced in scaling into a worldwide sensation, the one thing that stuck with us the most was when he talked about doing things that don't scale. While at incubator Y Combinator, Paul Graham looked at their plans for Airbnb and asked them the simple question, "Where is your market?" The founders said that New York seemed promising. To which Paul, gesturing wildly with his hands, said, "Your users are in New York and you're here in Mountain View." Paul repeated himself. "Your users are in New York and you're here in Mountain View." After a pause, he added, "What are you still doing here?" It wasn't up until this moment that Paul Graham gave us permission to do things that don't scale. It was in that moment that everything changed. He taught us the beauty of doing things that don't scale. So they dashed off to New York and met with their hosts, learning that they had a slew of features they wanted, which they would never have learned had they stayed in Mountain View. The biggest lesson was giving themselves permission to do things that don't scale. A philosophy that continues to this day at Airbnb.